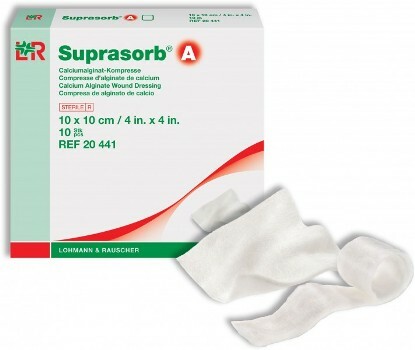 Suprasorb®A Calcium Alginate Wound Dressings and Rope are soft and conformable. 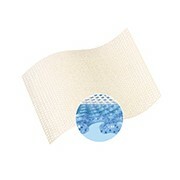 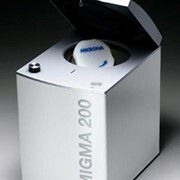 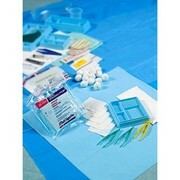 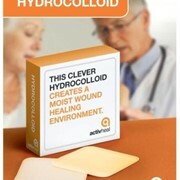 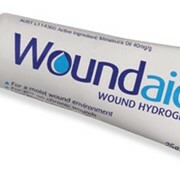 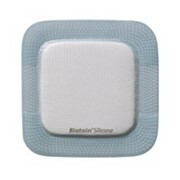 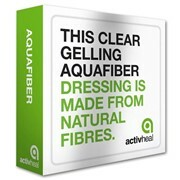 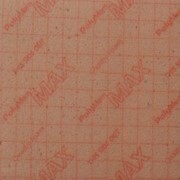 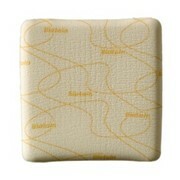 They create an ideal wound environment and are indicated for the treatment of heavily exuding and deep wounds. 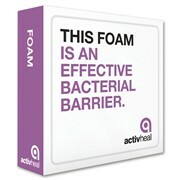 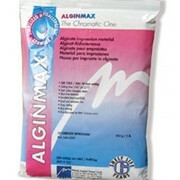 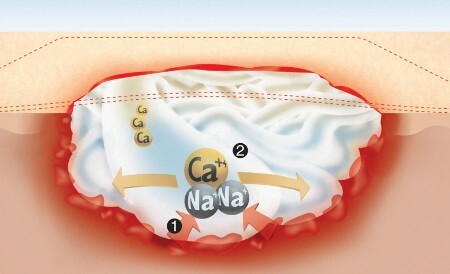 The calcium alginate fibres react with the wound exudate or blood to from a gel. 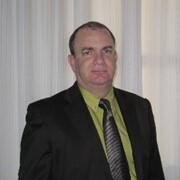 Interval between dressing change at the latest 5-7 days.